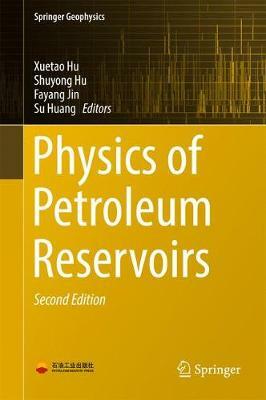 This book introduces in detail the physical and chemical phenomena and processes during petroleum production. It covers the properties of reservoir rocks and fluids, the related methods of determining these properties, the phase behavior of hydrocarbon mixtures, the microscopic mechanism of fluids flowing through reservoir rocks, and the primary theories and methods of enhancing oil recovery. It also involves the up-to-date progress in these areas. It can be used as a reference by researchers and engineers in petroleum engineering and a textbook for students majoring in the area related with petroleum exploitation.